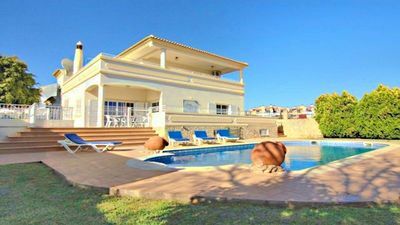 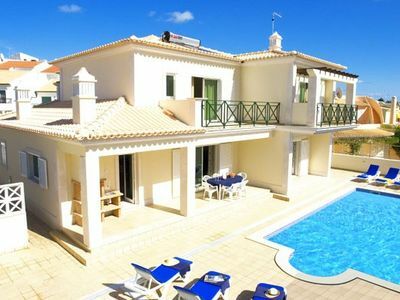 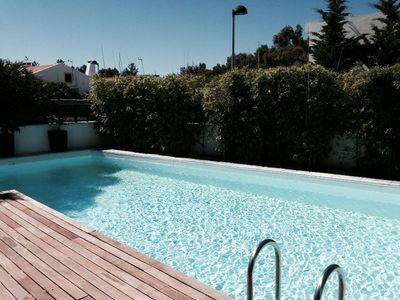 Large villa with pool and Jacuzzi, located in the heart of the Algarve, in a village in the hills above Faro, close to beaches and golf courses. 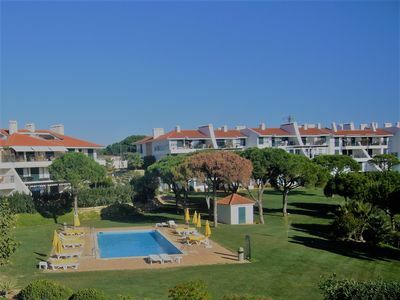 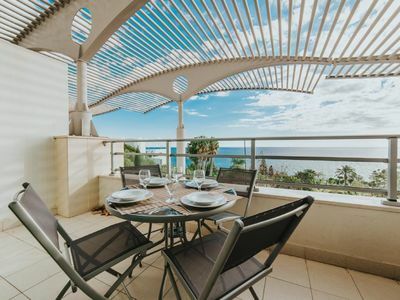 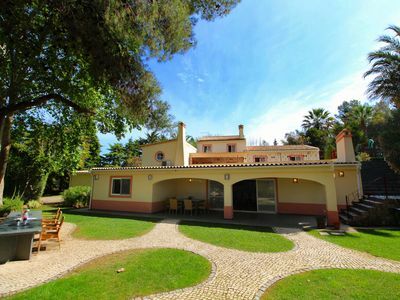 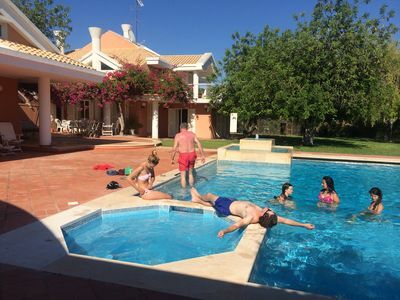 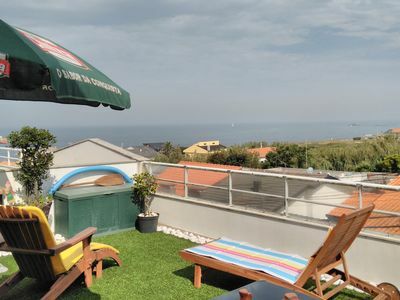 Ideally located for those wishing to discover the main attractions of the Algarve and enjoy the beaches, the villa also offers itself all the conditions for a pleasant holiday and relax. 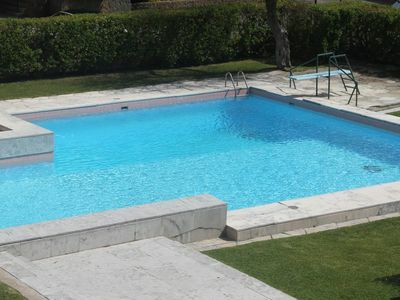 Its lake accentuates the charm of the green environment. 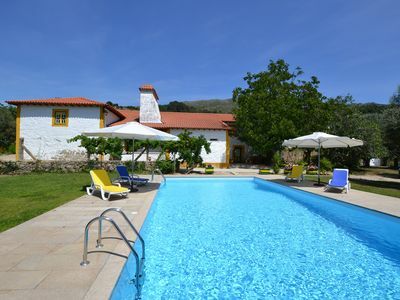 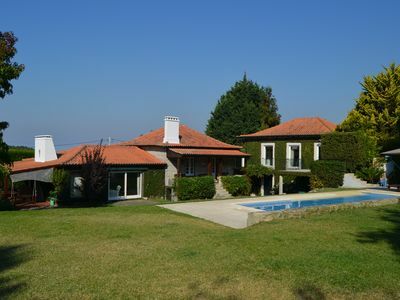 At 600 meters from shops, restaurants, bars. 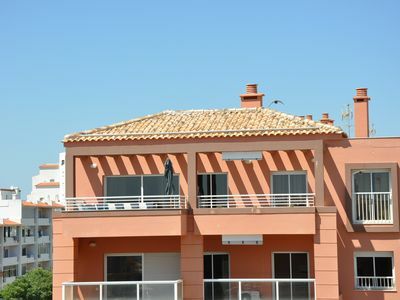 In the center of Vilamoura 500 m from the marina. 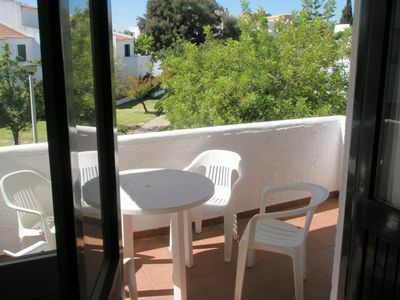 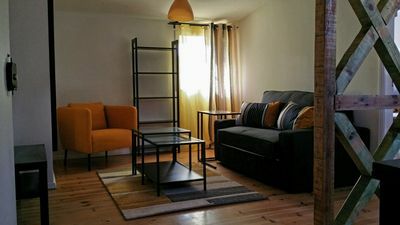 Apartment in a quiet and landscaped.